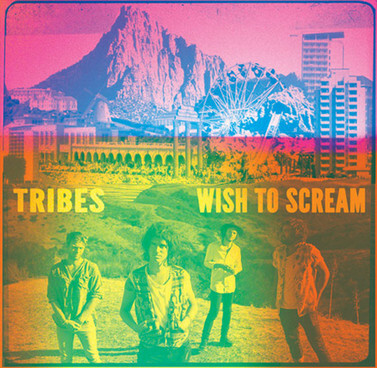 One of my favorite new artist over the past couple of years is Tribes and now they are getting set to bring us their sophomore effort. Although their new album 'Wish To Scream' won't be available until May 20th, 2013, you can get a jumpstart and check out an album teaser of the track 'Wrapped Up In A Carpet'. For a free download of the track head over to the bands website.